Owners of the Pixel and Pixel XL may have received a good phone, but they missed out on resistance to the elements. LifeProof is ready to give you that back, but you’ll have to go without a few things. One of those things you’ll be missing is a relatively slim phone, with the first ruggedised Google Pixel and Pixel XL compatible case bringing a fair amount of size back to the body as well as plastic and rubber. Another generation of the LifeProof Fre, this variant for Google’s phones makes the handsets drop-proof to two metres, waterproof to two metres, and even dirt and snow proof, with a screen protector built in and a small thin layer of plastic over the fingerprint sensor that protects it yet still lets you use it. 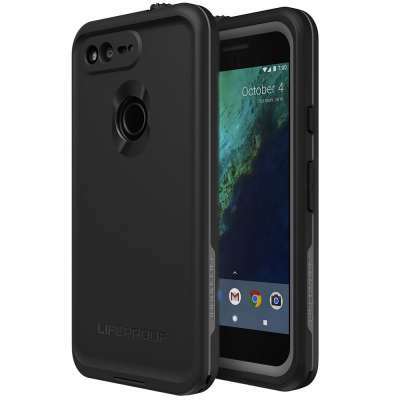 “With its brilliant camera and unlimited storage for photos and videos, Google Pixel users want to be able to capture every moment no matter when or where they happen,” said Bonnie Soon, General Manager for LifeProof APAC, who adds “and with the LifeProof Fre they can have on the go protection”. 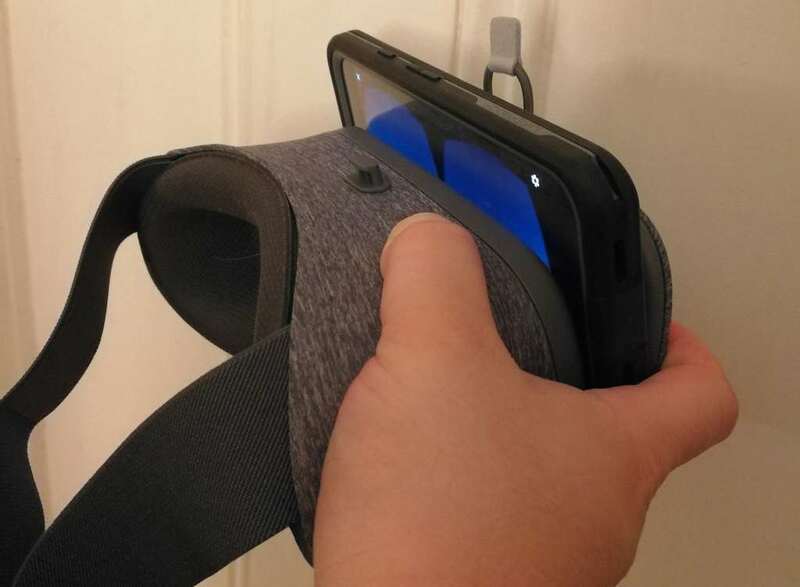 As nice as the resistance to the world is, one catch worth knowing is that you won’t be Daydreaming with the LifeProof cover on, as Google’s Daydream View VR headset just won’t work when the two become one. 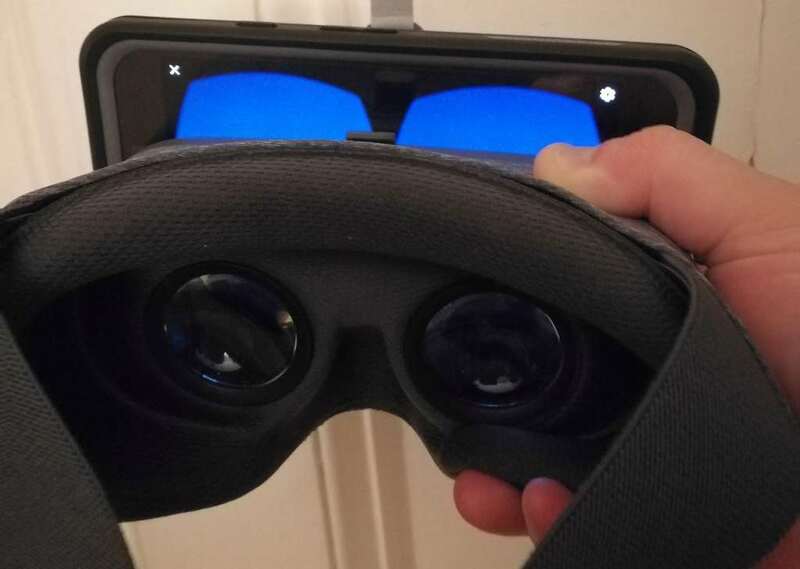 Tested this week, the Daydream View VR’s fairly sizable slot made to accommodate both the 5 inch Pixel and the 5.5 inch Pixel XL just can’t help the extra size and thickness LifeProof adds to the Pixel XL to make things bigger, and we suspect it’s the latter of these — the thickness — really making a dent here. As such, if you end up using the LifeProof case, be sure to keep your keys or the flat plastic case opener handy if you regularly do what Lupe Fiasco speaks about (Daydreaming). 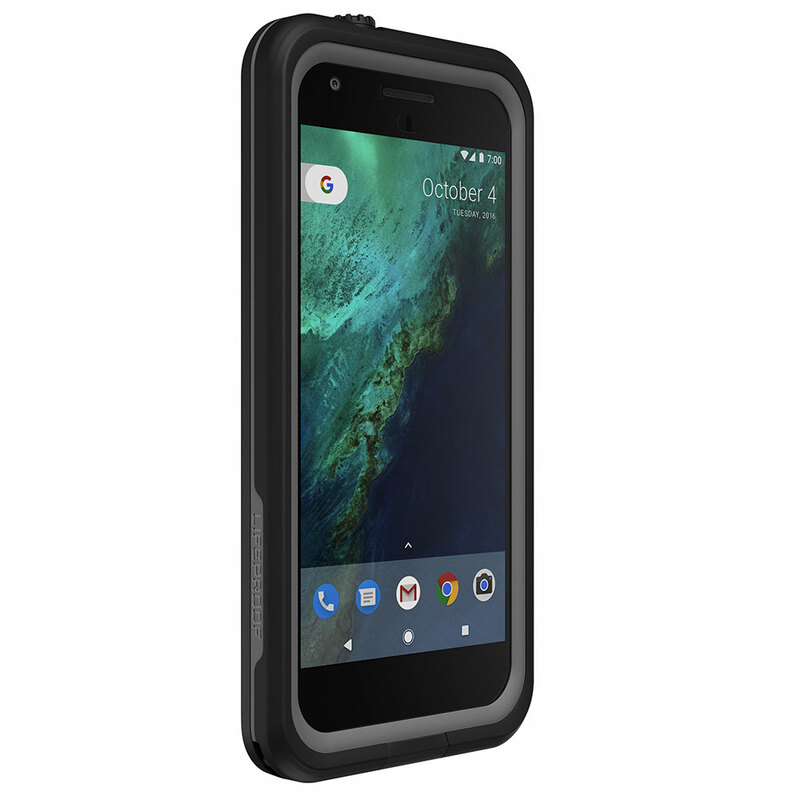 Outside of this minor issue, you’ll find the LifeProof Fre Pixel and Pixel XL cases should provide a decent amount of protection, you’ll just need to pony up $100 and $125 for the privilege respectively, with the cases found in select retailers now. The LifeProof case will help prevent a broken phone, but it also won’t let you use VR.